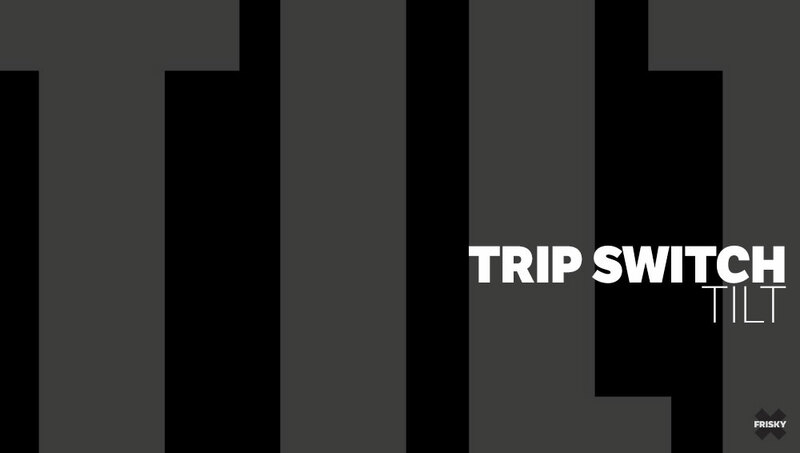 TILT’s Mick Park talks about music, memories, and the premiere of Trip Switch on FRISKY. TILT’s tracks define the music of an era, with epic breakdowns, beautiful vocals, meaningful lyrics, and melodic driving progressive beats that greatly influenced the 90’s growing electronic music industry. Releasing dozens of unforgettable tracks like “I Dream”, “Butterfly”, “Invisible”, “Children”, “Headstrong”, and many more, TILT’s music was always definitive and soulful, hitting you in the heart with outstanding melodies, sweet builds, and masterful breakdowns. TILT’s music quite literally changed my life, encouraging me to follow the path where such deep and mesmerizing messages were leading. 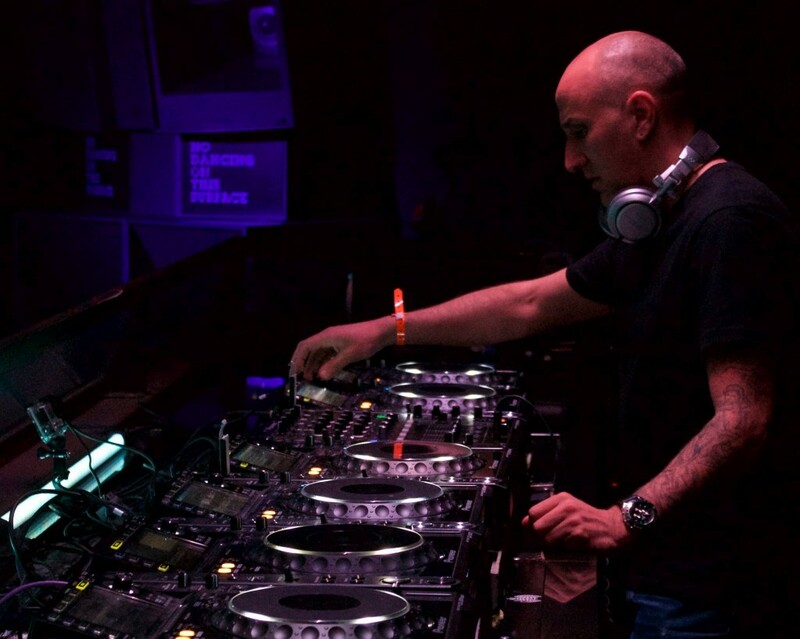 With global releases on labels like Perfecto and Hooj Choons, and plays from the most popular DJs of the era, I have no doubt that TILT was making similar impacts on thousands of other eager listeners around the world. Beginning in 1993, the group has persisted through several membership changes, with Mick Park and Nic Britton continuing to keep the TILT energy flowing 22 years later. They keep making impressions on the electronic music world, releasing new tracks on labels like Mesmeric, Black Hole, Perfecto, Pro B Tech, and Lost Language, and still receiving support from masters such as Carl Cox, John Digweed, Nick Warren, Hernan Cattaneo, and many more. As they continue spreading the music through touring and performances at major venues like Ministry of Sound and Cream, TILT has proven that although they have been around since the beginning, they still have the power and energy to keep their story going for many years to come. Their new show on FRISKY will be the perfect showcase for all they have to offer and more, continuing to influence electronic music fans who are ready to follow the journey to the next stage. What is it about music which keeps you going? Good question, well we’ve been producing since 1990 and along that journey we have seen (and been part off) some revolutionary events in dance music. We would have to say its hunger and a drive to make a track that can capture a moment of inspiration, be it in the studio or on the dance floor – those tunes are very special indeed! Can you share one of your favourite memories from the early days of your involvement with music. The obvious things would be hearing your tracks being played on Radio 1 (we’ve had many of those moments). However one thing we wanted to do at a very early stage of our career was work with other artists, either remixing or producing them. Remixing U2 and Jeff Wayne’s ‘War of the Worlds’ were child hood dreams for us both, so being part of that was pretty special! Is there anything about the current state of underground electronic music industry that you find exciting and intriguing? Whats intriguing is how global the whole thing has gone now, it started from a few illegal raves in the UK and now it has grown into a Billion Dollar industry. Underground dance music is forever developing and re-inventing itself, whats really exciting for us is whats around the corner with production techniques & music technology . 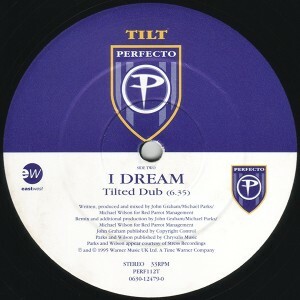 TILT’s tracks of the nineties had a big influence on my life and really define an era for me. Do you think that certain styles such as that deep progressive vocal sound can cycle back around, or do those definitive sounds only work for that one time or place? Its hard to say, as we mentioned before dance music reinvents constantly. If you give a certain style of production a tag like Progressive house, thats what people think it is (thank you Beatport). But if you listen to what some underground producers are doing now, it still has all those amazing vocal hooks and melodies except the tempo has changed drastically from 132 bpm to 124 bpm. Is it Melodic Techno, Melodic Progressive house, who knows? Journalists like genres & labels. It’s just got to sound and feel right, that’s what really matters to us. What inspired the name ‘Trip Switch’, and what can we look forward to hearing on your show? We like the play on words, “Trip Switch” has kind of a double meaning to it when you put the word ‘TILT’ in front of it, we want the show to “go off “. We did some very successful podcasts last year and later on we filmed those live. This is the next step, we can take our show to a bigger audience and of course join the ‘Frisky’ family. There will be lots of exclusives and one-off productions from ourselves as we want to keep everything exciting and fresh. We also have a new EP called ‘Quad’ coming out on Stripped Recordings on September 28th, so that will be getting some airtime for sure! Thank you Mick! 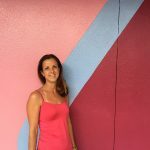 I can’t wait to hear what’s next! Be sure to tune in to the premiere on October 26th at 9AM EST [convert timezone]!